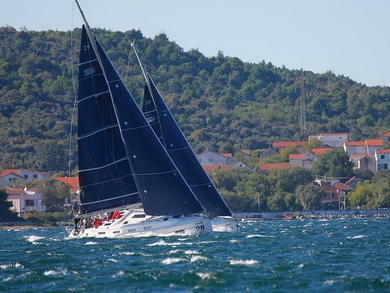 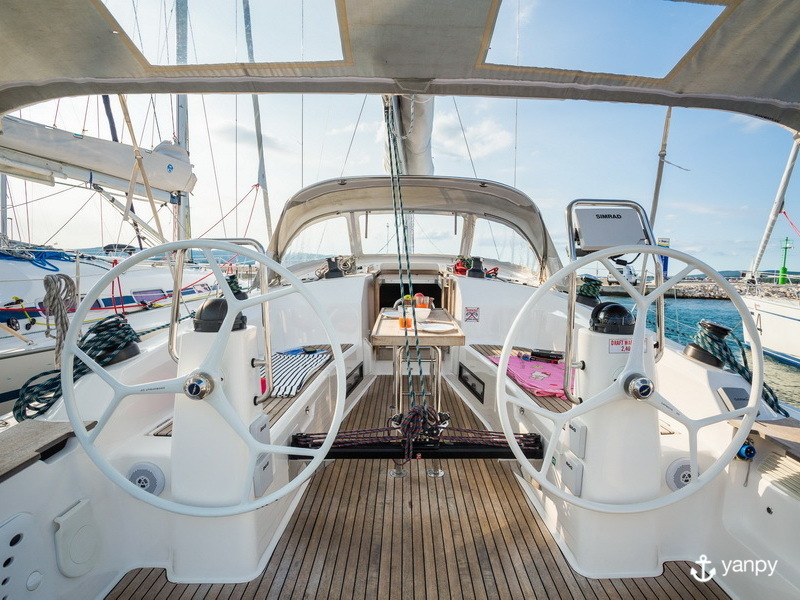 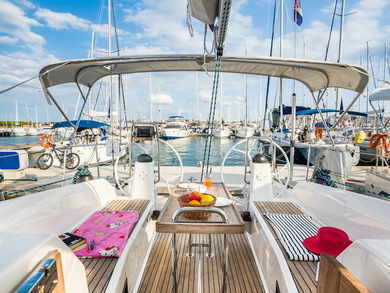 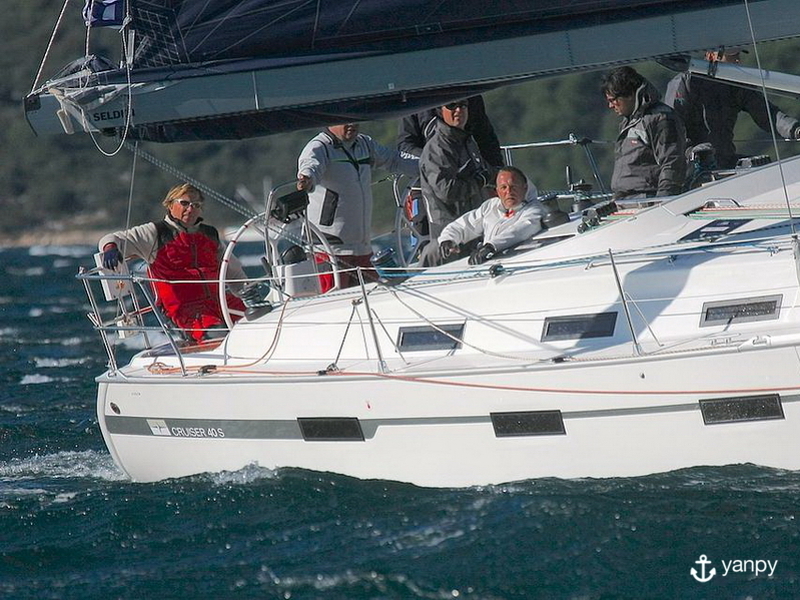 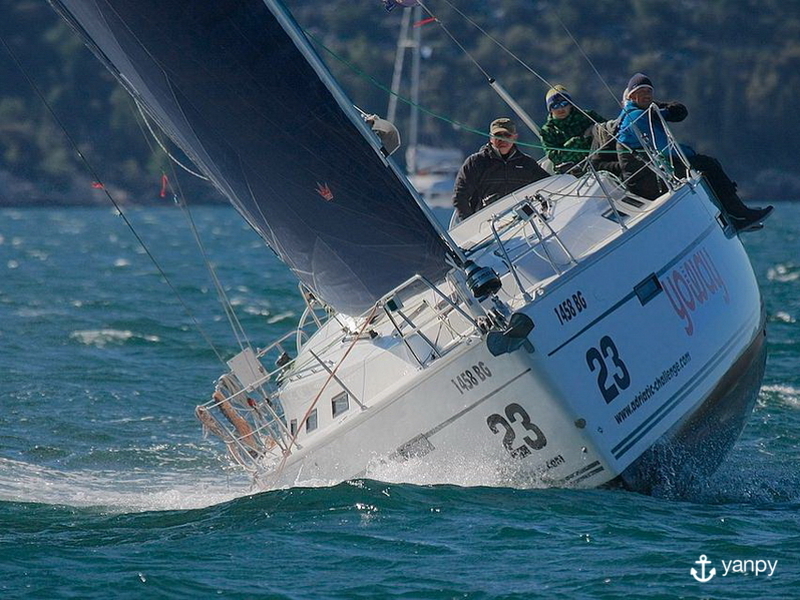 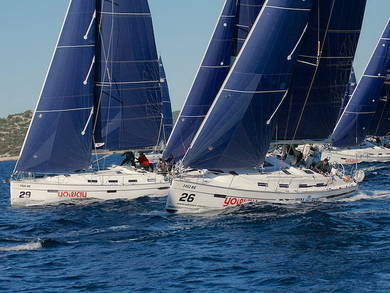 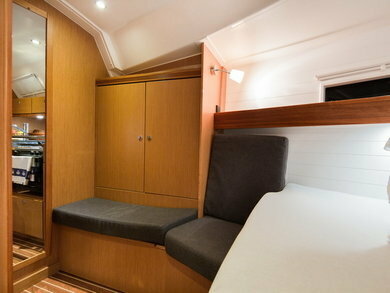 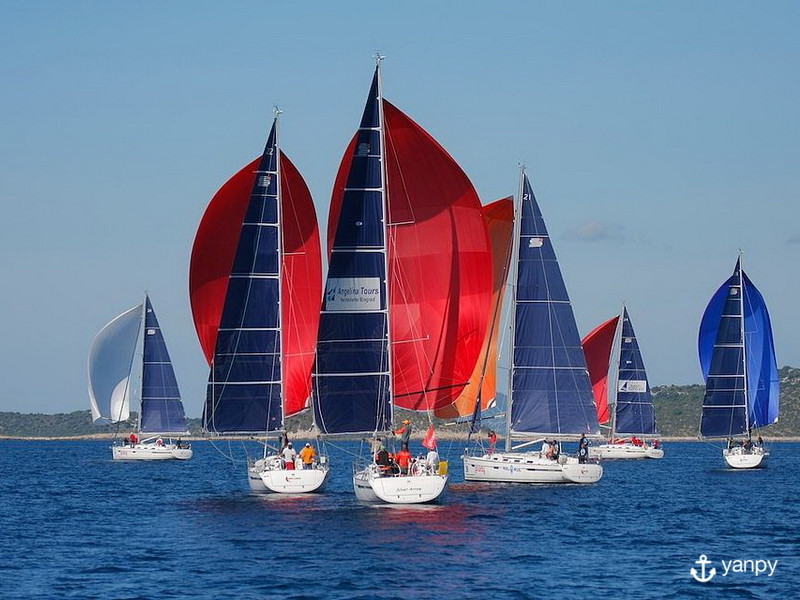 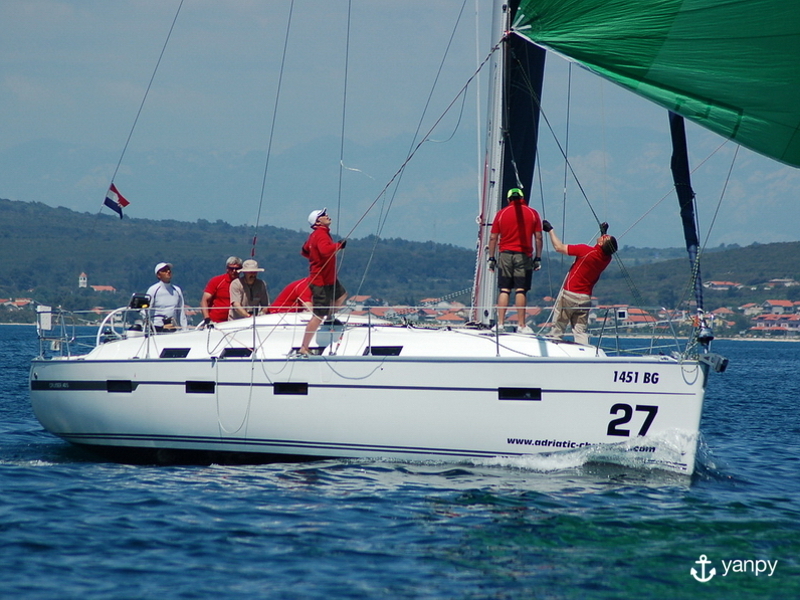 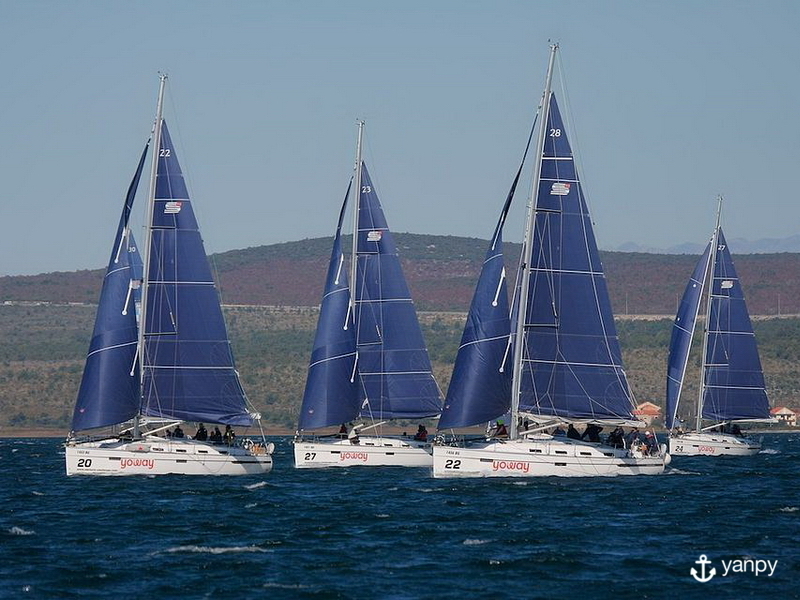 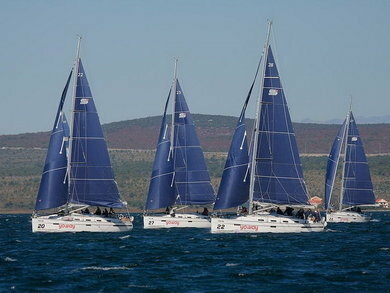 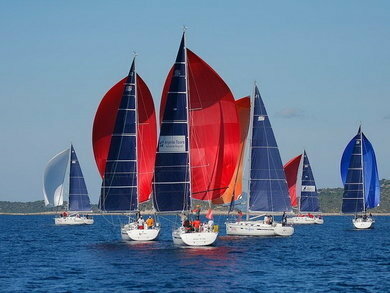 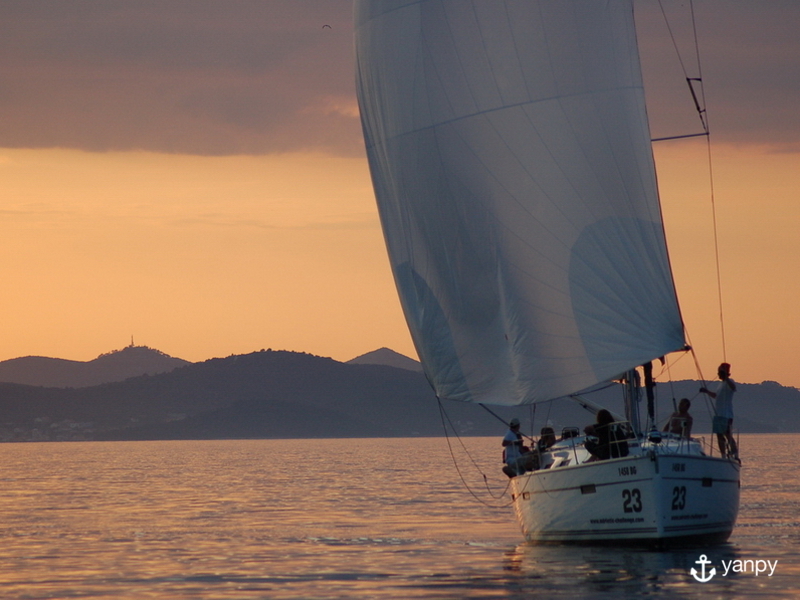 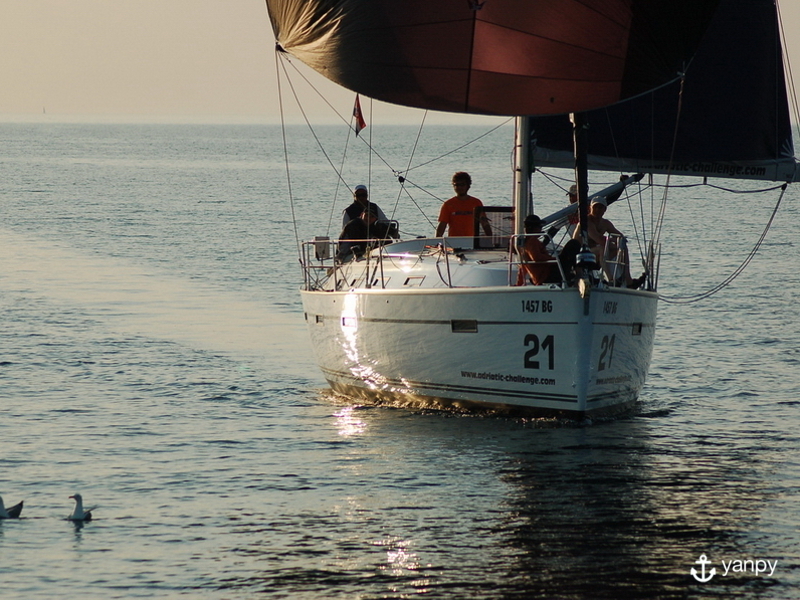 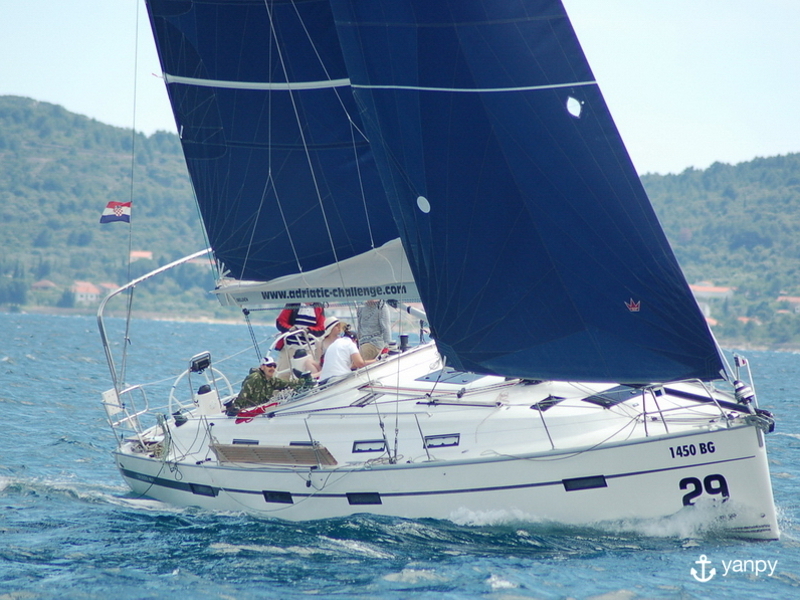 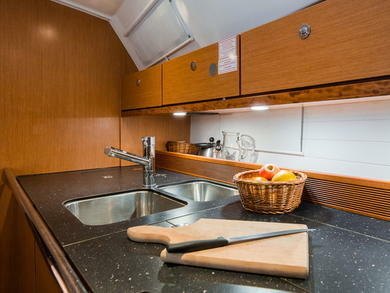 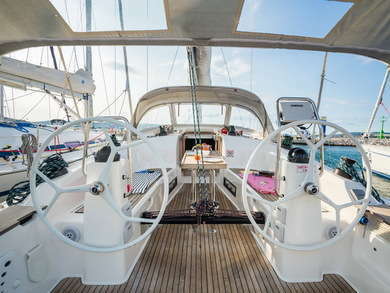 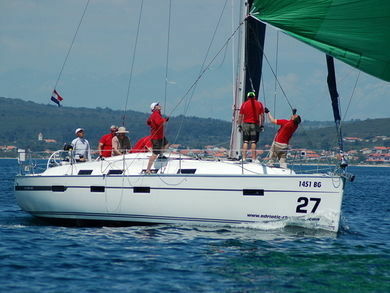 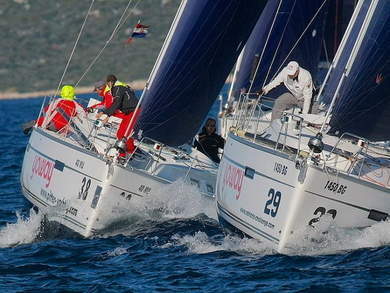 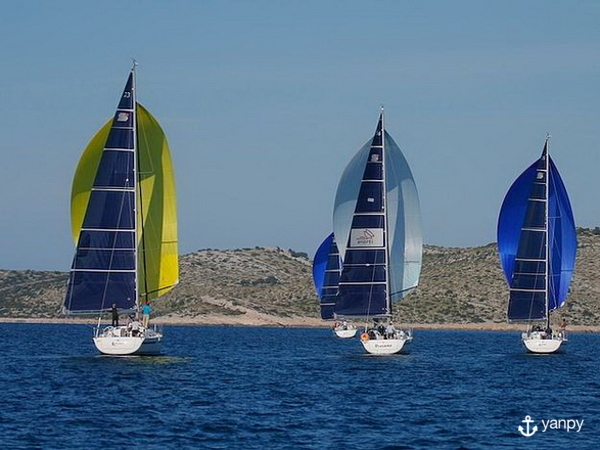 Sail for a week or days in the gentle waters of Split in this sailboat manufactured in 2013. 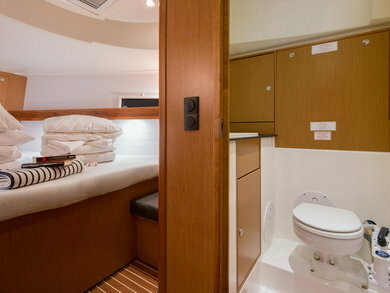 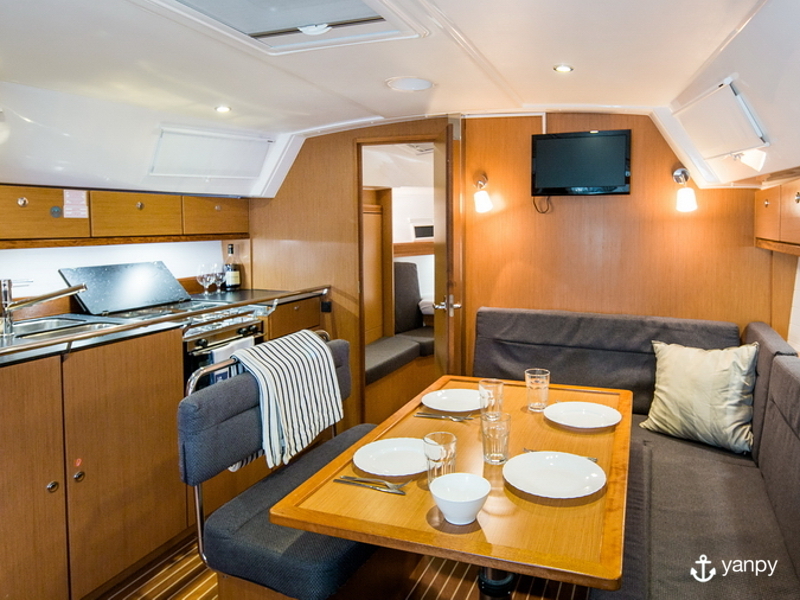 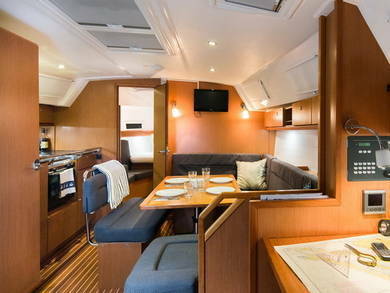 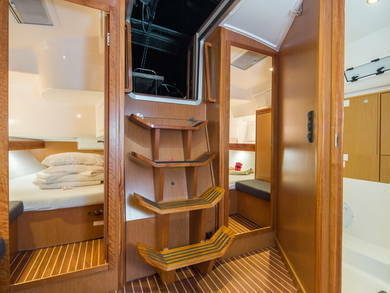 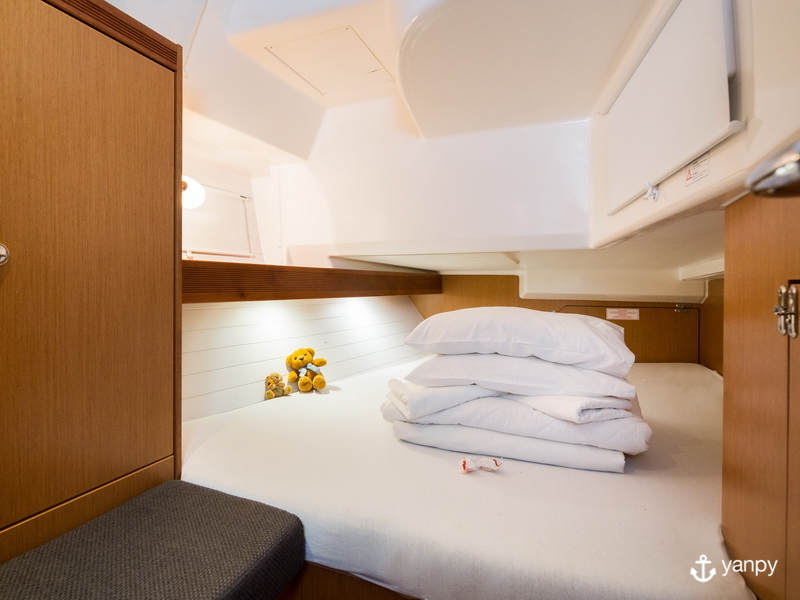 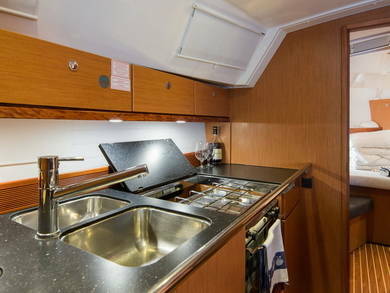 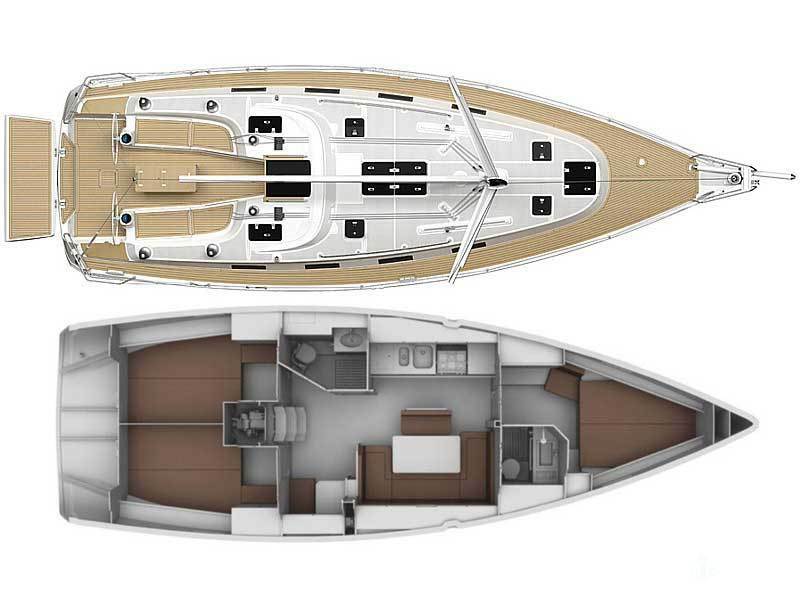 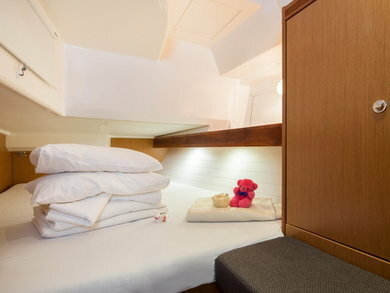 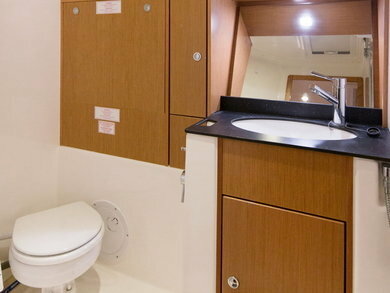 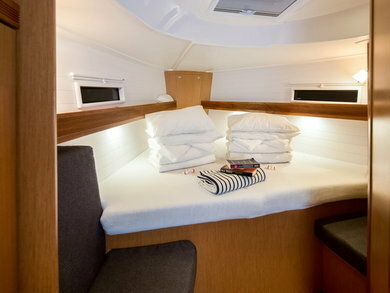 With 2 baths and 3 cabins, is equipped with everything you need to comfortably accommodate 7 people. 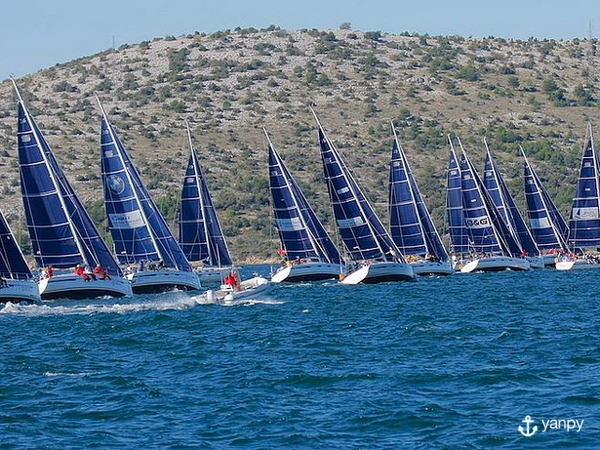 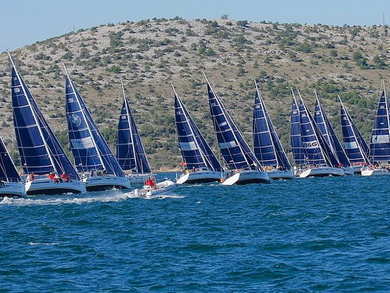 Sail along the coast of Split and explore its beautiful coves. 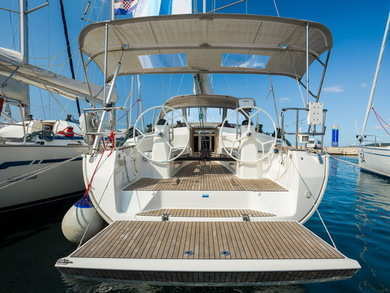 We chartered a yacht for a week in Croatia via Yanpy and had a great experience. 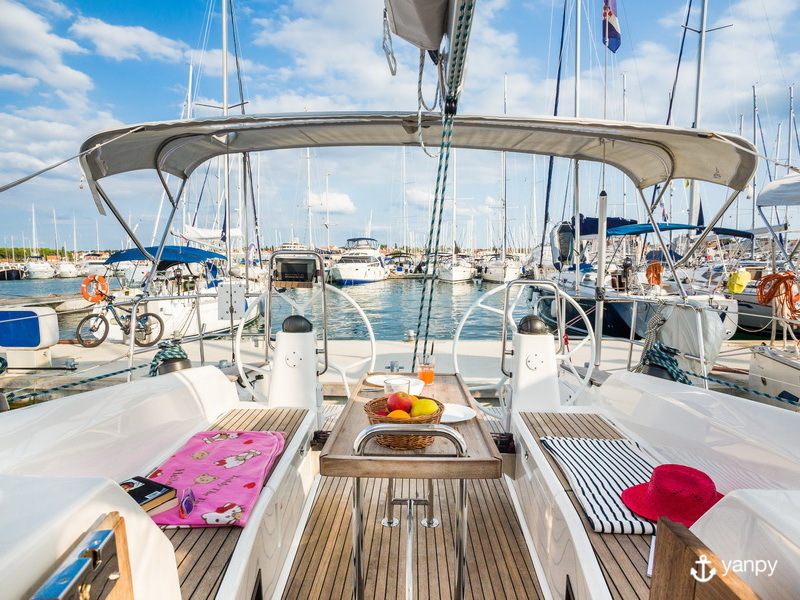 Our contact Roberto was very professional and beyond helpful. The charter company they connected us with was very professional as well and helped us hire a very good skipper. 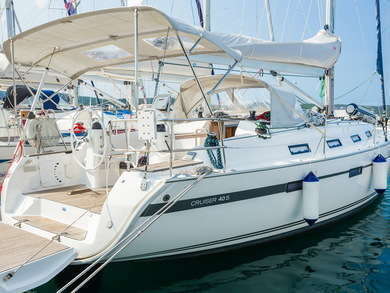 Roberto’s aftersales service was very good and we were very glad to have booked through them! 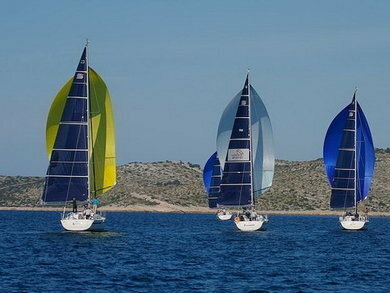 We plan on just go directly with them again next time we do a sailing trip!